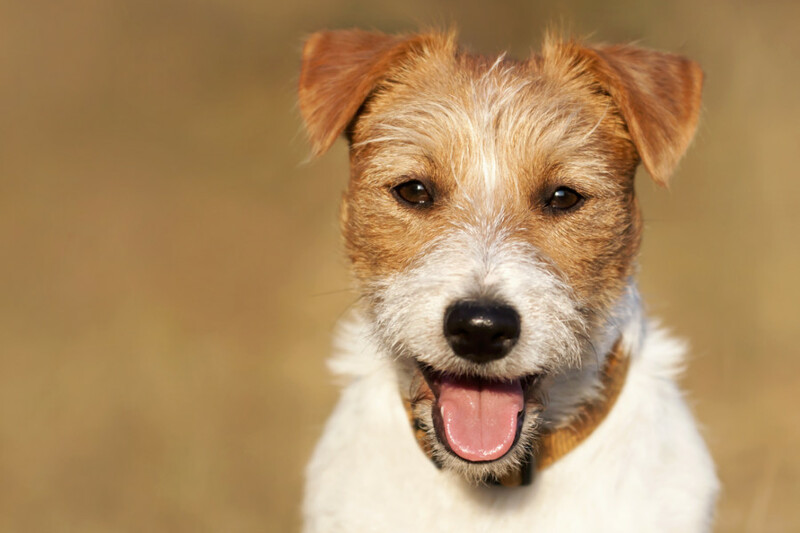 Jack Russell Terrier pros and cons - helloBARK! The Jack Russell Terrier is a very smart dog. This breed like to try and stay one step ahead of their owner. 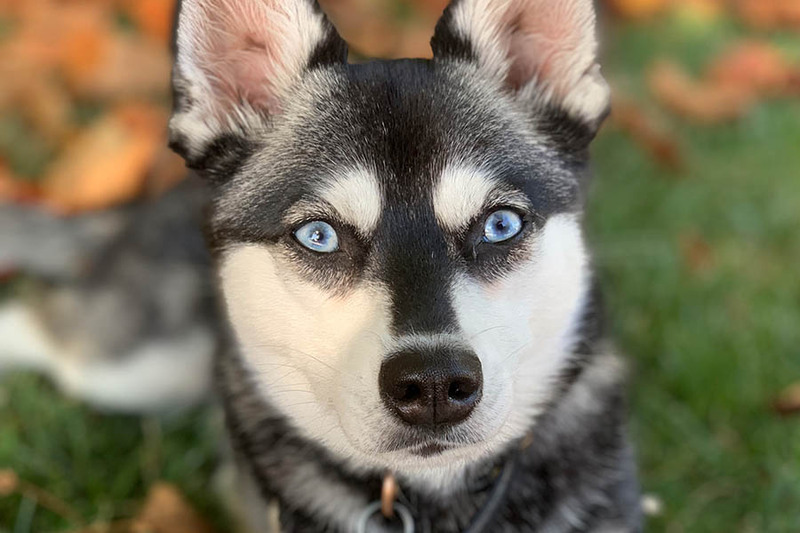 While there is definitely a mischievous side to these dogs, their intelligence makes them easy to train if you start at a young age. Jack Russells are food motivated, which is another positive when you are attempting to teach your young pup simple commands. 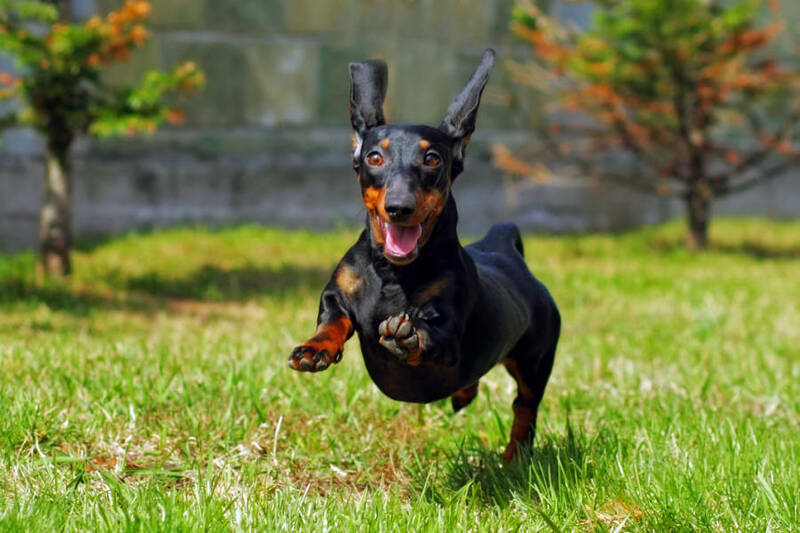 It is no surprise that the breed do extremely well when it comes to competing in agility and learning ticks. If you’re looking for a loyal dog, then look no further than the Jack Russell. These small Terriers can quickly become bonded to their owner and will end up being their shadows around the house. While we all want to be loved by our pets, owners need to keep this in check. Jack Russell Terriers can become overprotective of their pack leader and even show aggression to strangers who venture too near their owner. This could even be a problem within families if a Jack Russell Terrier becomes protective of their favourite member of family. One of the perks of Jack Russell Terriers is that they are small dogs. As a result, they can do well in a variety of different environments. They really are versatile dogs. 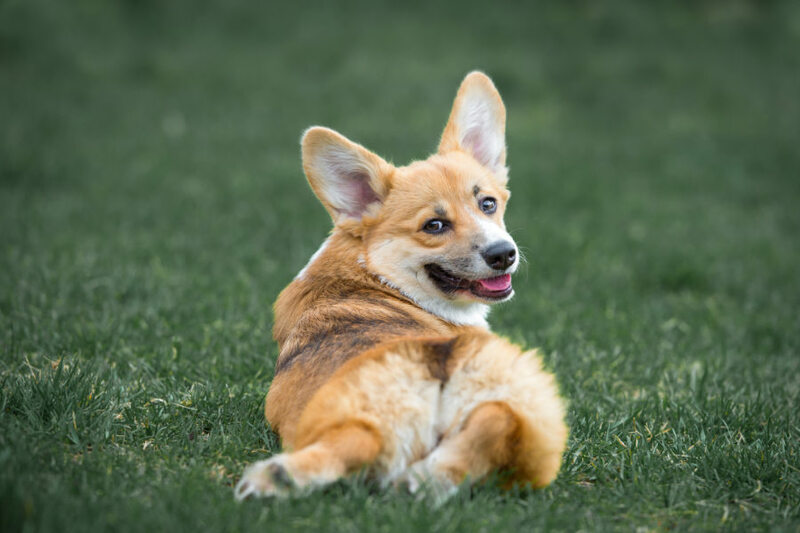 The breed tend to measure between 10–15 inches (25–38 cm) at the withers and weigh 14–18 pounds (6.4–8.2 kg). Their long, slim frames were vital when it came to fox hunting and later burrowing in badger dens. Given their size, Jack Russells should be quite easy to transport if you use public transport in specifically designed pet carriers. However, don’t be fooled as these dogs require a lot of exercise. 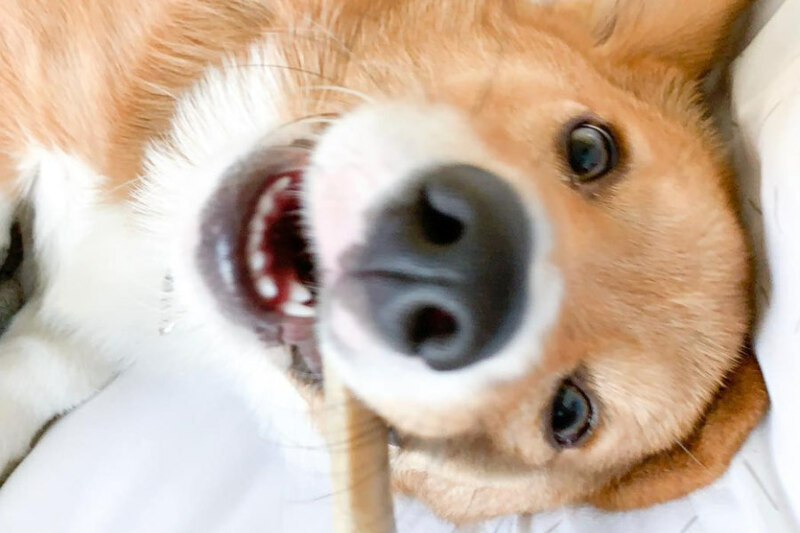 While in theory they do make good apartment dogs because of their size, a JRT owner will need to have a flexible work schedule that permits them to spend a lot of time with their dog to ensure it gets the appropriate attention and exercise. Compared to some small breeds, Jack Russell Terriers aren’t excessively expensive. 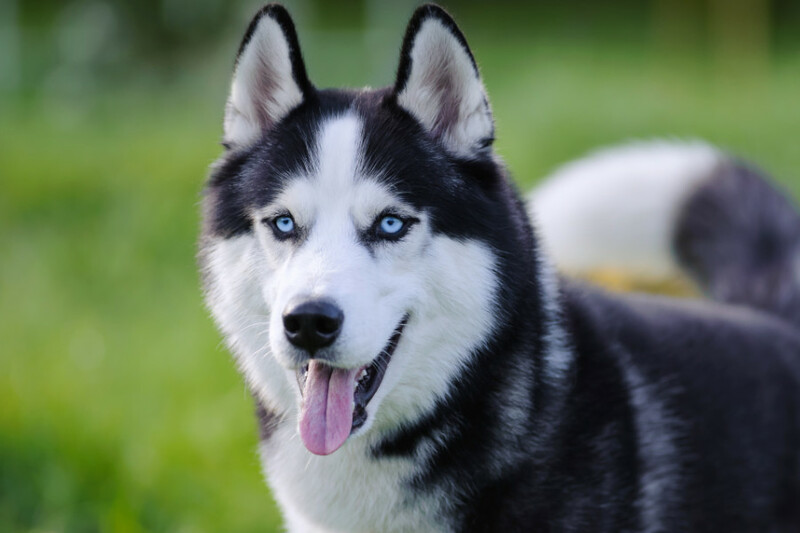 The breed tend to cost between $500 and $1000. The price can depend on each individual breeder. There are also ample Jack Russell Terriers that are looking for forever homes. If you live in the United Kingdom, you should contact Jack Russell Terrier Rescue UK. For those in the United States, the Jack Russell Terrier Club of America suggest contacting Russell Rescue or Jacks Galore Rescue. Long live the Jack Russell! Jack Russells tend to be pretty healthy dogs. 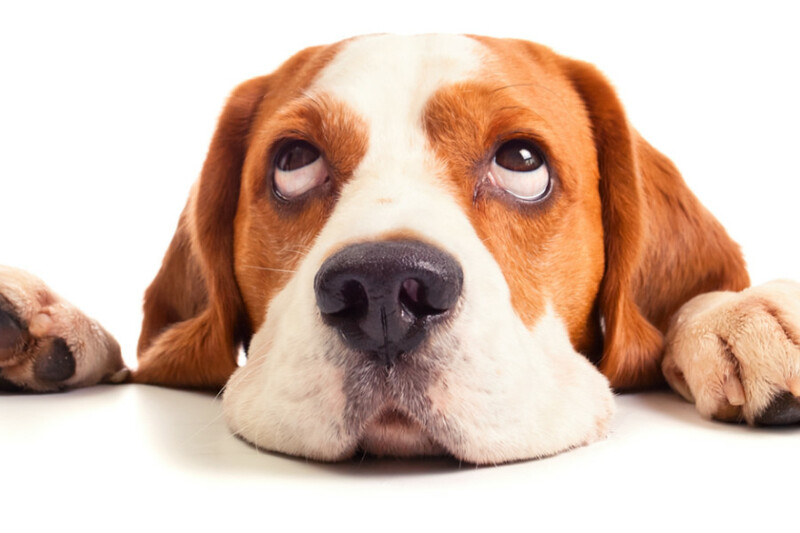 Like all dog breeds, they do suffer from some health problems. These include issues with their eyes, hearing and breathing. If you would like to know more information about the potential health problems with the breed, helloBARK! suggests contacting a respectable breeder or your local veterinarian. However, the average age of a Jack Russell Terrier is between 12 and 15 years. Some very healthy members of the breed have been known to live in excess of 16 years. If you think these small dogs will be a walk in the park, think again. Don’t be fooled by their size, they require a lot of exercise. Experts suggest an hour or more of a daily exercise to deplete a Jack Russell Terrier’s energy levels, especially if you live in an apartment or a dwelling with limited space. Given their heritage is in hunting foxes and badgers, it shouldn’t come as a surprise that these hyper dogs need a lot of exercise. A tired dog is a happy dog (and a well behaved dog). 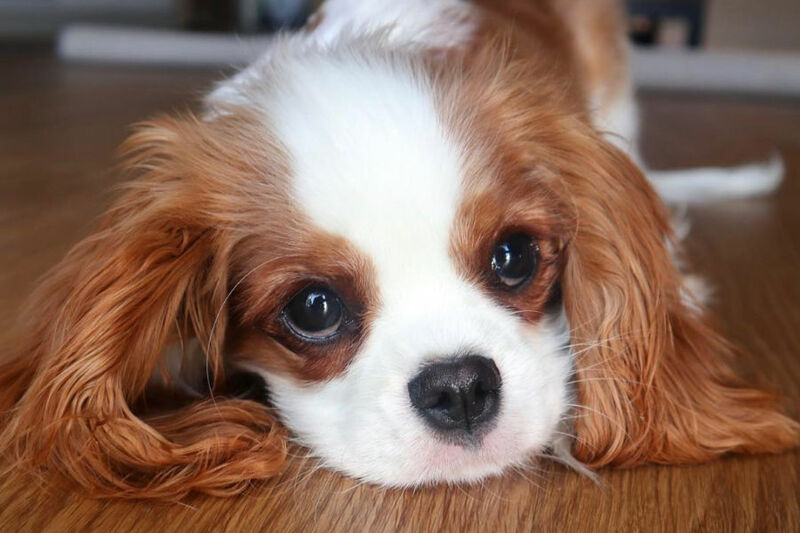 These small dogs can be great companion dogs and they look very appealing with their big brown eyes and variations of white, brown or black coats. However, they were bred to hunt and these characteristics have been in these dogs for over 200 years. As a result, Jack Russell Terriers can be temperamental with other small animals in the household. The Jack Russell Terrier Club of American advise never to leave your Jack Russell alone with a cat (or other small animal). While they do make good family pets, they can never be left alone with small children. In fact, experts suggest that these dogs aren’t suitable for families with children under the age of six. Jack Russells have a reputation for being stubborn dogs. Given their intelligence levels, they can easily manipulate the household and take over. As a result, it is vital to train your JRT pup from a young age to prevent problems with its behaviour further down the road. Fortunately, these smart dogs are quick learners. They are courageous and hard workers, which is another reason to be positive about training a Jack Russell. 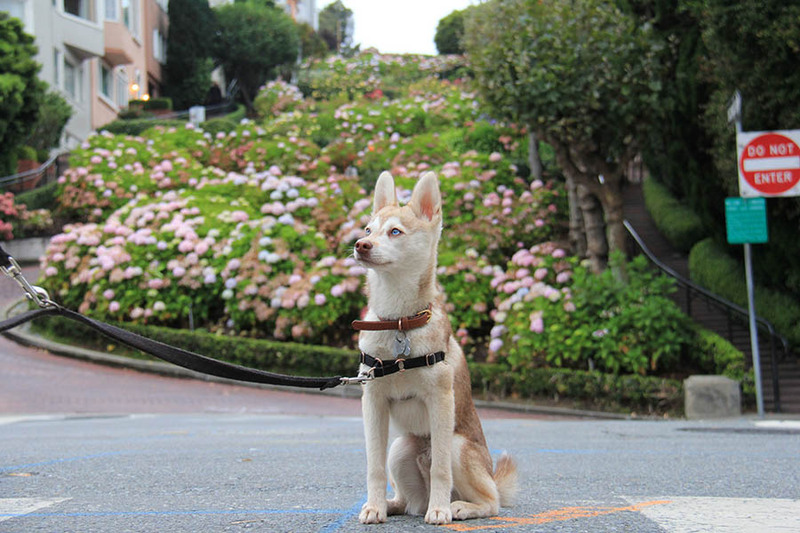 Expect these dogs to continue to push the boundaries throughout their lifetime. Reverend John Russell was responsible for starting the breed when he used his dog Trump to refine the breed into hunting dogs. These Terriers became experts at chasing foxes and later, burrowing into badger dens. 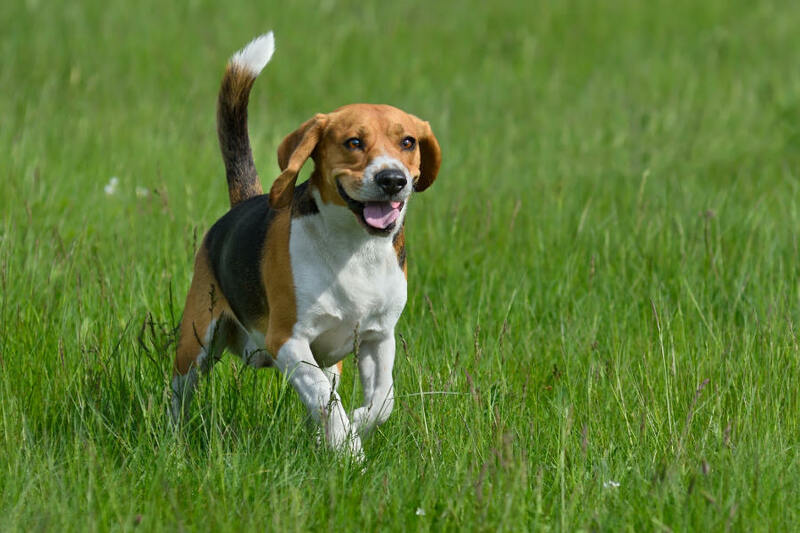 These traits have been bred and reinforced into Jack Russells for more than 200 years, so unsurprisingly, they will dig in the garden if left unstimulated or unsupervised. 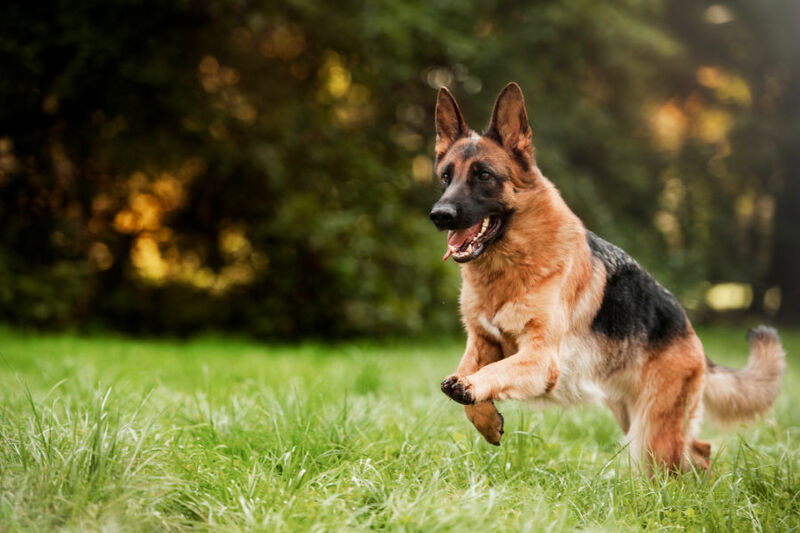 If they find a scent, these dogs love to burrow in the garden or hunt small animals. Again, Jack Russell Terriers can be unpredictable off the leash. They can be a genuine flight risk unless they are in an enclosed area which is properly secured. Even Jack Russell Terriers that have been trained from a young age and are usually pretty obedient can be tempted into chasing something. JRT love to roam and follow scents. They can also jump five times their height (as anyone who has watched Eddie on Frasier will know!). 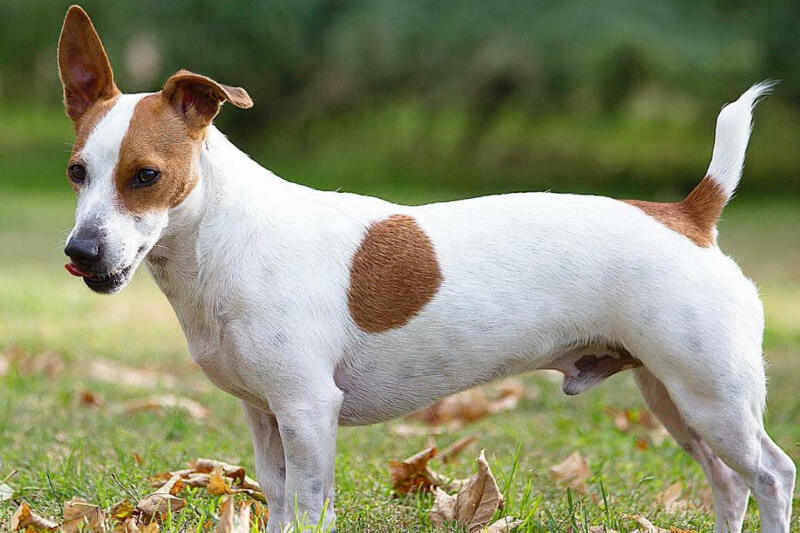 The Jack Russell Terrier Club of America describe an off-leash JRT as “always a dangerous situation for a Jack Russell unless in a safe environment with experienced JR owners”.